We. 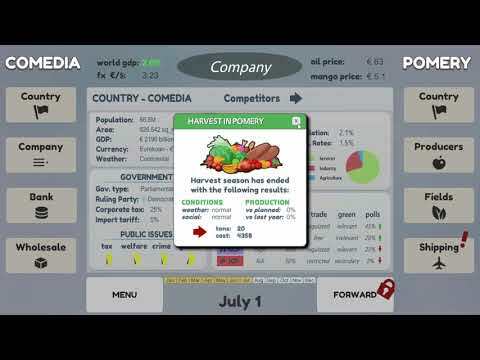 The Revolution is a game that I discovered earlier in 2019 that caught my eye partly due to the graphics, but the premise of the game is what drew my interest the most. The game is set during the French Revolution and you have to judge cases while weighing the fate of the revolution. We’ve had our fair share of games that have you as the attorney or finding evidence, but rarely do we have a game that puts you in the position as a judge. The trailer does a good job of showing the different decisions you have to make, including some brutal ones. I respect any game that can present history in a medium like this that can keep someone engaged. I can’t wait to eventually play We. The Revolution, as it seems to be flying under people’s radar, but I’m glad to tell you about it now! Don’t overlook this. You can wishlist We. The Revolution on Steam here. 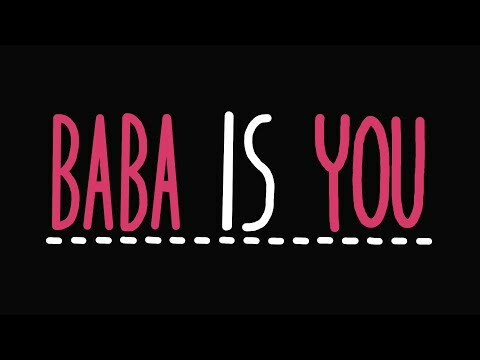 Baba Is You is a game that caught my interest because it’s a puzzle game with an interesting aesthetic, enough to make you peak to see what’s going on with it. The game has puzzles that allow you to manipulate the “rules” in order to solve the puzzle. As a puzzle gamer, this heavily intrigues, as most puzzle games seem to follow similar patterns. Baba Is You seems like a real breathe of fresh air and stands out as a brain-teasing puzzle game involving objects and words. I can’t wait to eventually play this. If you’re a puzzle gamer you should definitely not overlook this, as this may be the best puzzle game of 2019. You can wishlist Baba Is You on Steam here. 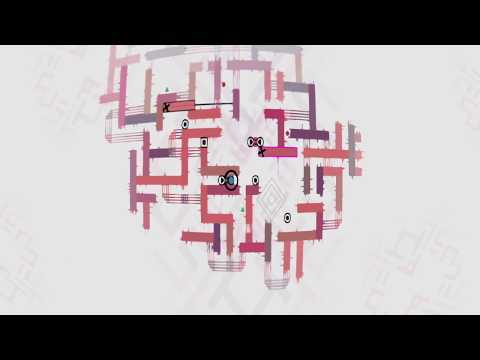 Ethereal is a puzzle game I’ve kept my eye on since 2018 because it seems very abstract at first glace, almost like a Picasso puzzle game. 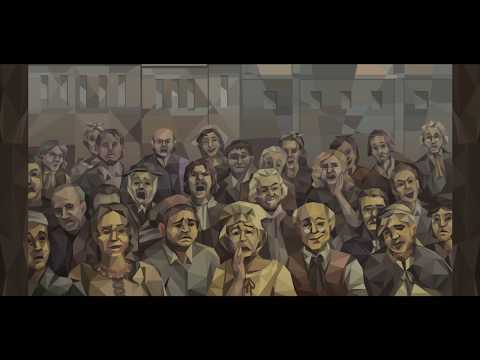 With many lines and directions to go, the trailer doesn’t do an excellent job of presenting what the puzzle objective is, but enough to keep me intrigued and interested in the final product. I have no idea what to expect of Ethereal, but it seems very artistic and worthy of your attention if you’re a puzzle gamer. If you bought the September 2018 Humble Bundle Monthly then you already own it. 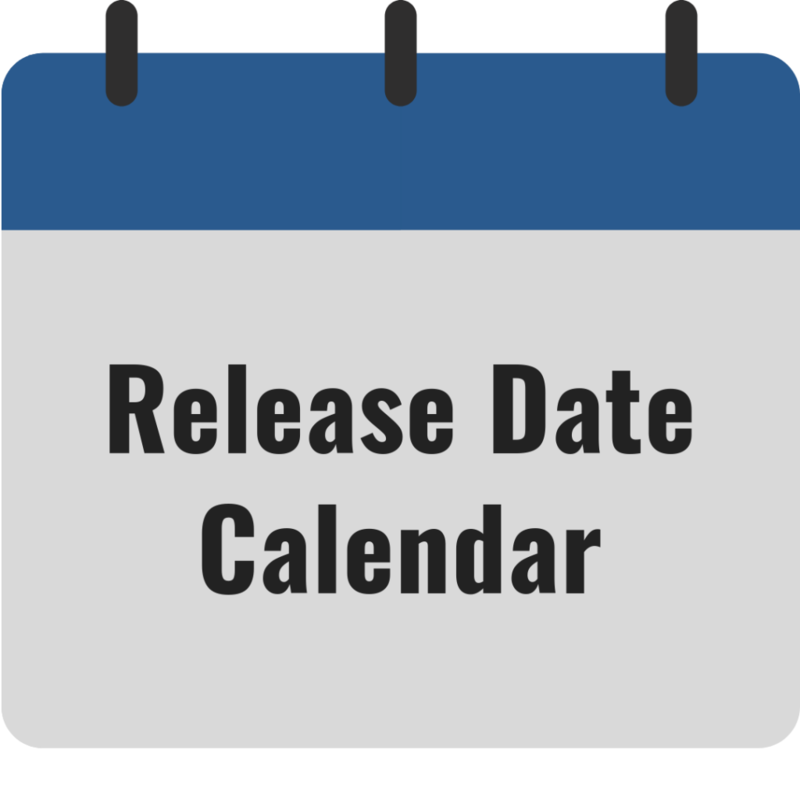 You can wishlist Ethereal on Steam here. Treasure Stack is a puzzle game that involves matching treasure chests, but it isn’t your typical puzzle game. In this game you have a hero inside the puzzle grabbing chests from above with a grapple hook and moving each chest individual to match the chests. This is fairly uncommon to have a movable character inside the actual puzzle for a match three game like this, but I played a game called Super Puzzle Platformer Deluxe years ago that also had a moving character inside the puzzle (different). Treasure Stack does seem like an excellent game for fun, as it does contain multiplayer modes locally and online, including a rank system. 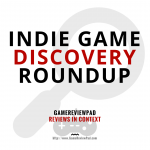 If these kind of puzzle games are your thing then definitely check out Treasure Stack. 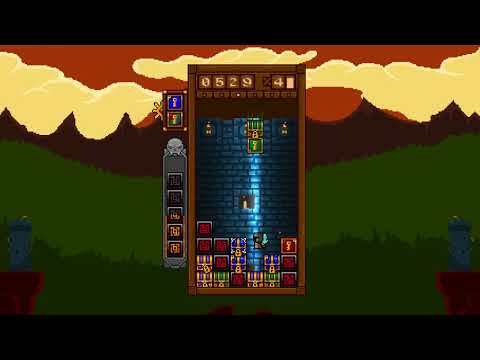 You can wishlist Treasure Stack on Steam here. You can wishlist Mango Cart on Steam here.